Metros evolved from the event called the Sunday Times National Fun Run first held in Hyde Park in 1979. The event was aimed at runners of all abilities, not just elite runners in Athletic clubs. 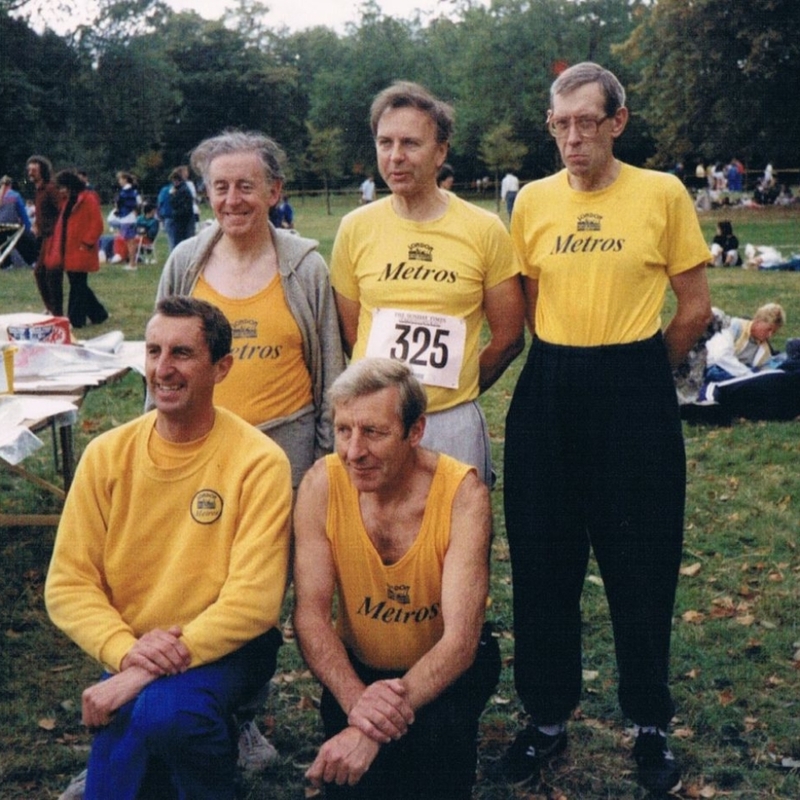 Brian Jackson ran in that first event and the following year entered a Cub Scout team which was based at the Methodist Church in Cannon Lane, Pinner – the venue now used for Metros Committee meetings. Training for the event was held in Roxbourne Park during the school summer holidays and soon Mums, Dads, brothers, sisters and friends of the Cubs began joining in with the training and also entered the Fun Run. 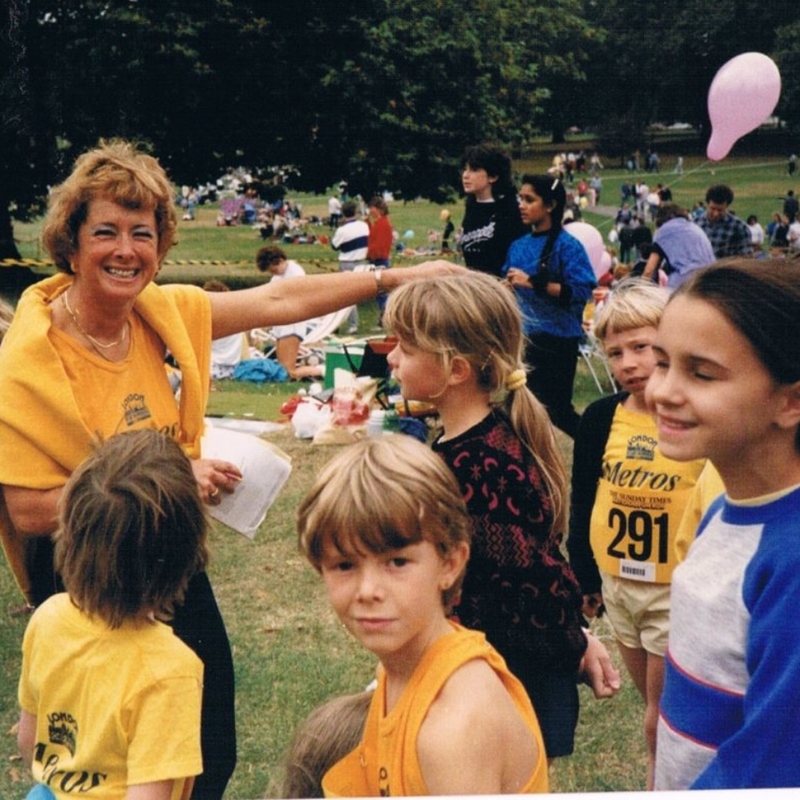 A practice fun run was held every year prior to the event and the Metros Annual Run – the Brian Jackson Fun Run, continues to be held in Roxbourne Park every Autumn. This evolved into runners meeting throughout the year, not just during the school summer holidays. 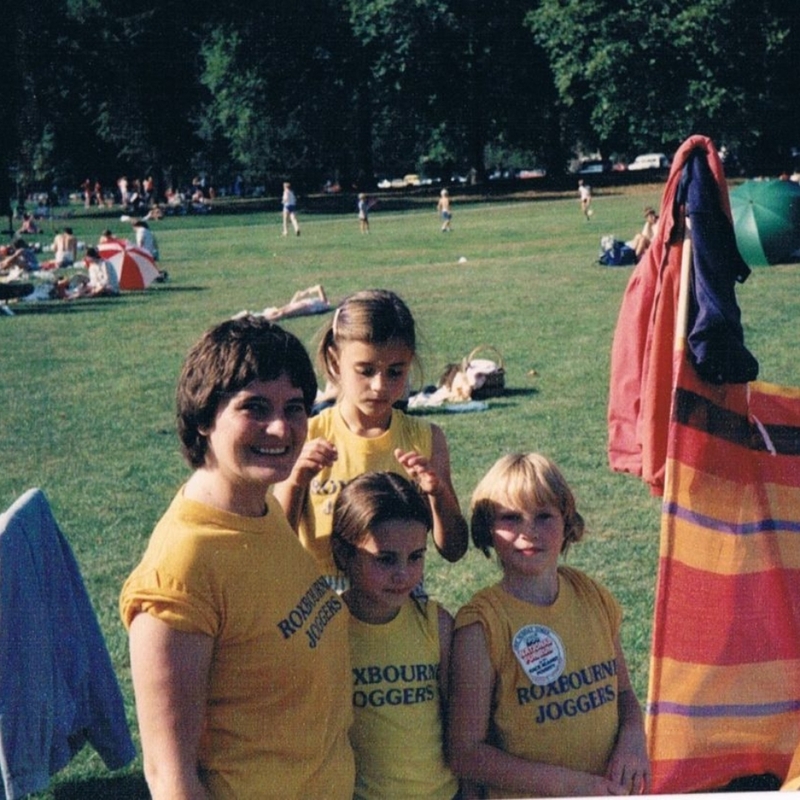 An organisation called the London Road Runners Club (LRRC) was formed to cater for runners of all abilities who wanted to run, not just those fast enough to join Athletic clubs. Their inaugural event was a 10km race in Battersea Park. Brian and other early Metros members ran and Brian went on the Committee for the new club – LRRC. 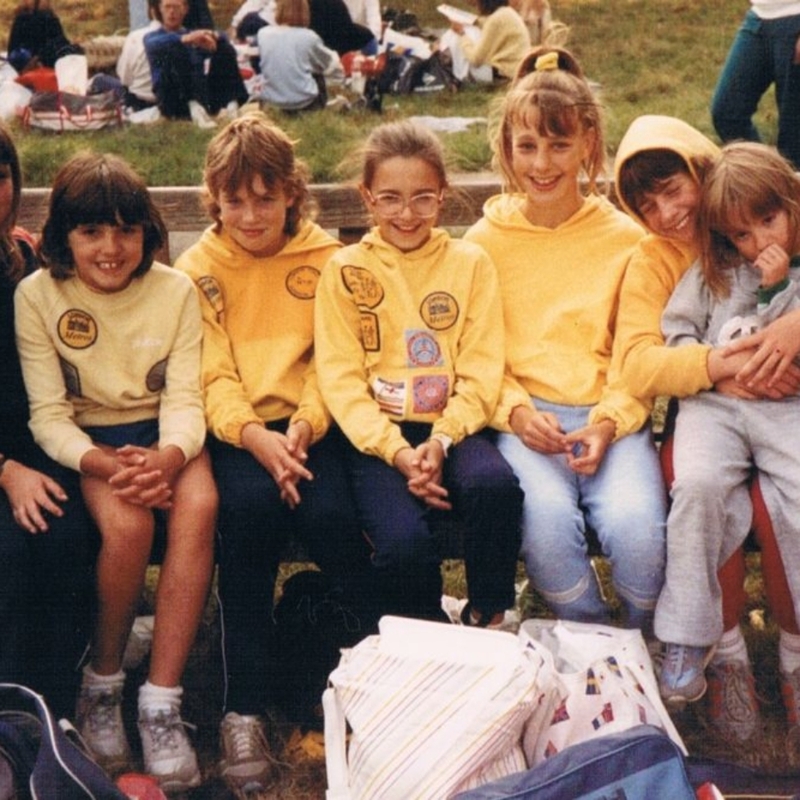 Around 1987, it was decided to split the large LRRC into smaller groups and our group became LRRC North West. Other groups were LRRC North, North East; Central, Central West, Central East; South; East etc. The governing body of athletics at that time did not agree to a club being sub divided so each group became independent and looked for new names. Metros was chosen as we lived and ran in Metroland – the word used by John Betjeman to describe the area created by the arrival of the Metropolitan railway. Other groups emerged as Serpentine, Stragglers, Trent Park Trotters, Dulwich etc – ‘new breed’ running clubs available to runners of all abilities not just elite runners. By the end of 1988, Metros had 340 members. One of the early members (John Trigg) produced the original hand drawn ‘Running Man’ logo for the ‘M’ of Metros. Metros has continued to flourish from those early days.